Summer beauty is something we look forward to every year, yet looking polished this time of year can be tricky. Next-level humidity and long days—not to mention sultry summer nights—can all take a toll on your makeup. While mascara making its way down your cheeks is never a good look, the struggle that is keeping your foundation from sweating off is real. (Shame we can't cart a personal face fan around 24/7.) Layering on primers is always a good strategy for keeping everything in place, but even the best formulas can fail in the face of a balmy day. For flawless skin that stays that way, a quality, budge-proof foundation is your best bet—but finding one that does what it says (read: doesn't move) and doesn't clog pores is a challenge. Happily, it's one we're up to. We've rounded up the top foundations that stay in place regardless of the rising temperatures and endless humidity. Keep scrolling to discover and shop nine sweatproof foundations we'll be relying on (and loving) all summer long. 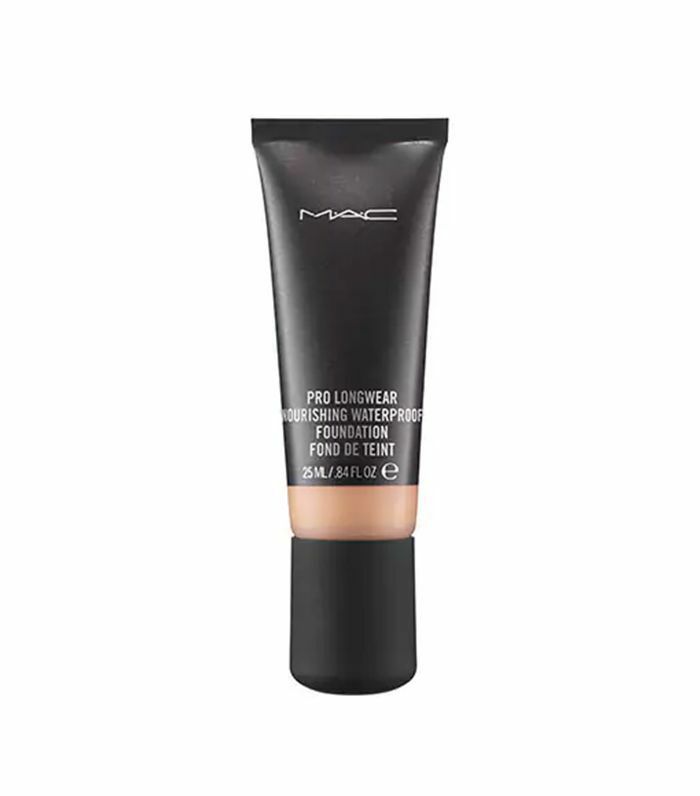 According to StyleCaster, this waterproof formula actually started off as a concealer prototype, with MAC's product development team setting out to create "a new dimensional effect" in the category. 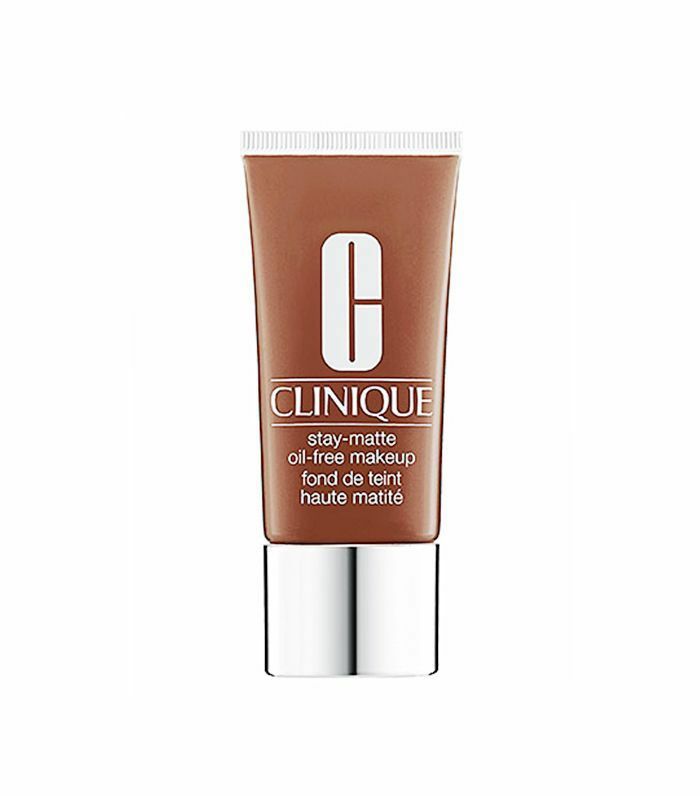 Instead, it came up with a base that can be worn both sheer and full coverage, meaning it can take the place of concealer and foundation in your makeup bag. This long-wear foundation has a cult following—just peep its 1000+ positive reviews on Sephora alone. With serious staying power and natural-looking coverage, it's a no-brainer for long, sweaty summer days. It's also oil- and fragrance-free, and non-acnegenic—making it a good choice for all skin types, from sensitive to oily. Another fragrance-free winner, this formula is light and silky (not chalky or difficult to blend), but it still manages to keep your skin matte. 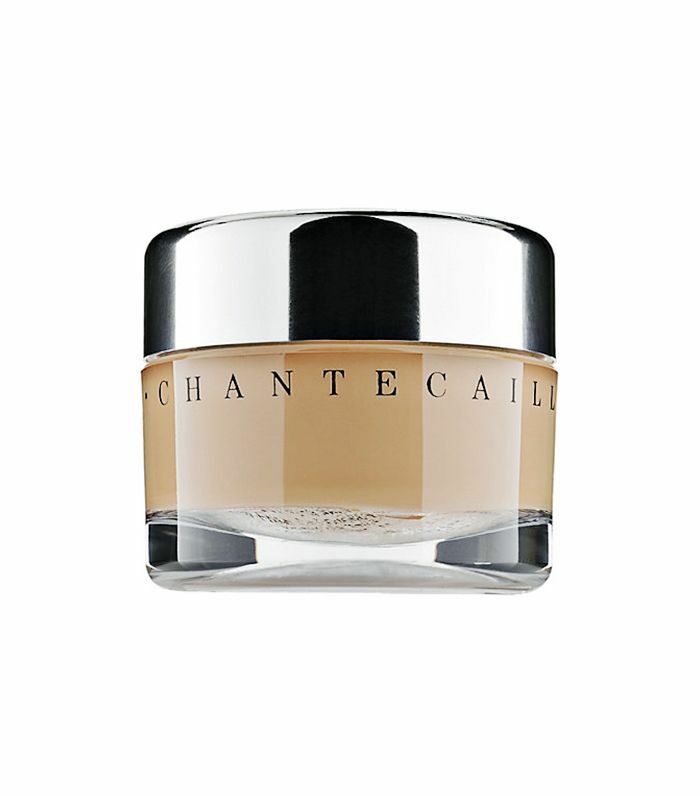 It delivers medium coverage and is best-suited to normal and oily skin types. If you have a really oily complexion, you should definitely give it a go—the staying power is impressive. Bonus: It's so absorbent that you won't even need setting powder. 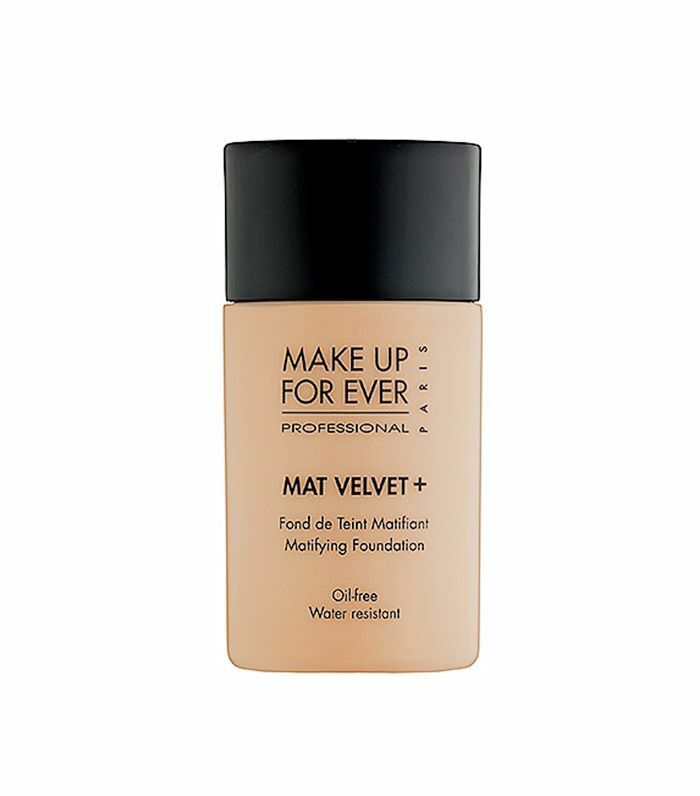 Like all foundations from Make Up For Ever, this shine-zapping formula does what it's supposed to (conceals imperfections), but it still looks believable. 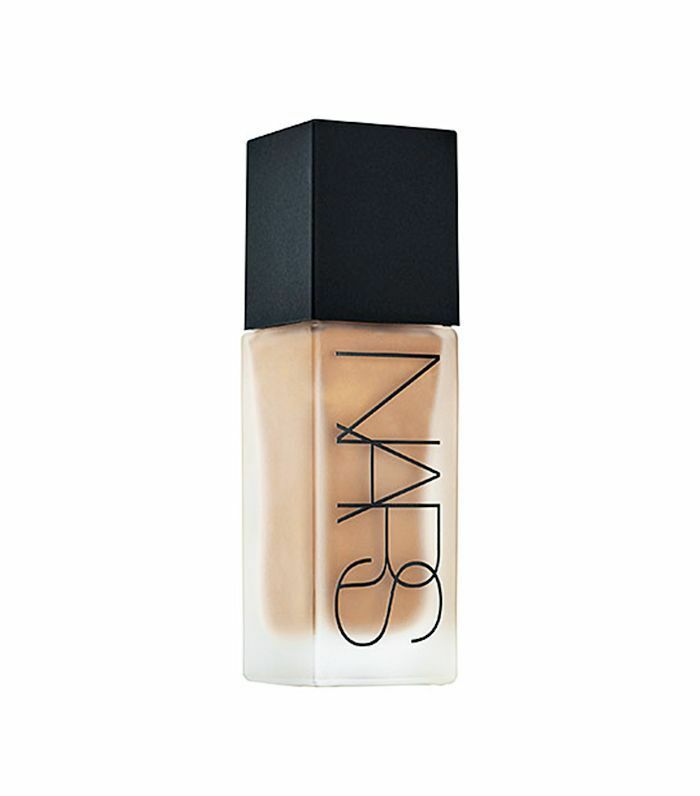 The fluid texture is easy to blend, feels light on the skin, and lasts for ages. 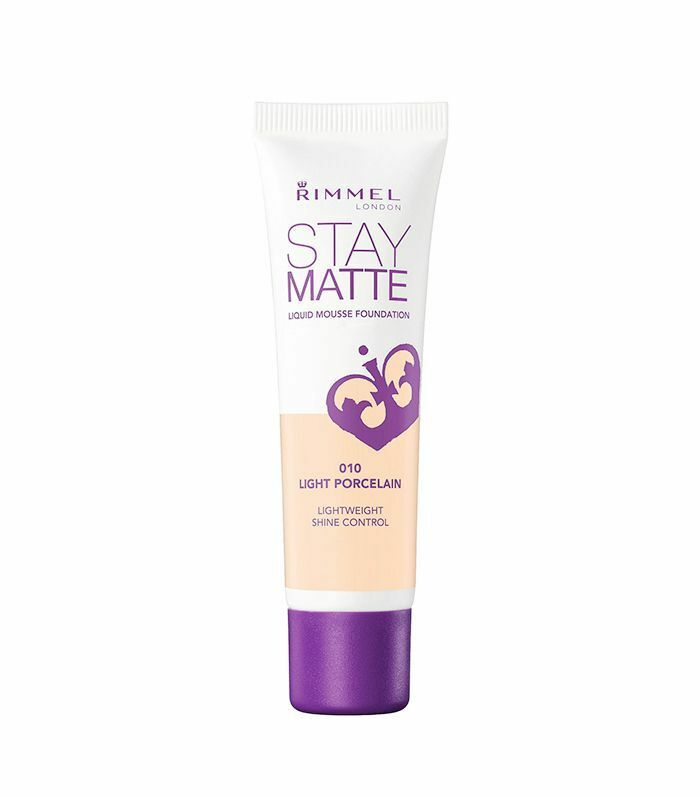 Want your skin to look perfectly naturally matte? This is the foundation for you. For this price, you won't find a better matte foundation. 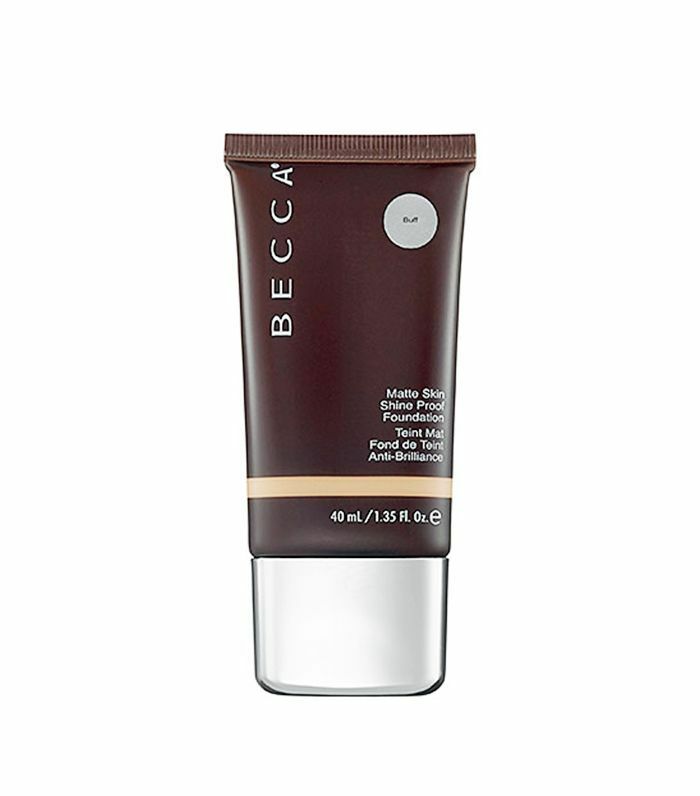 The mousse texture is easy to work in and can either deliver either a sheer effect or layered up for heavier coverage. Use less than you think you'll need—just a teensy amount will cover your whole face. 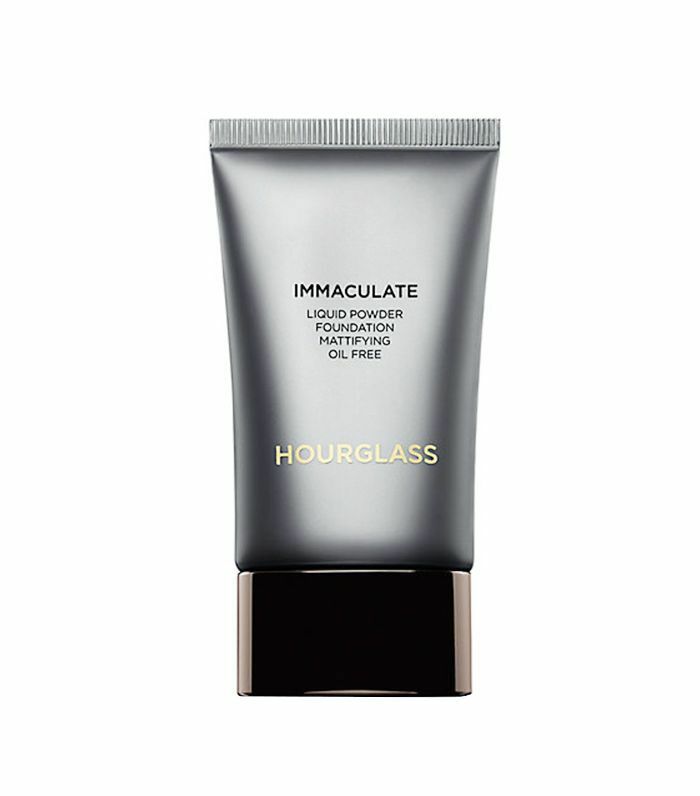 Great for oily, blemish-prone skins, this Hourglass option gets rid of shine without turning your complexion dull. Expect medium to full coverage; it really delivers on that coveted airbrushed effect. If you have dry to normal skin, you can still use it, but moisturize well before application to avoid flaky patches. Hot tip: You'll need to work quickly to blend it in, as the formula sets quickly. 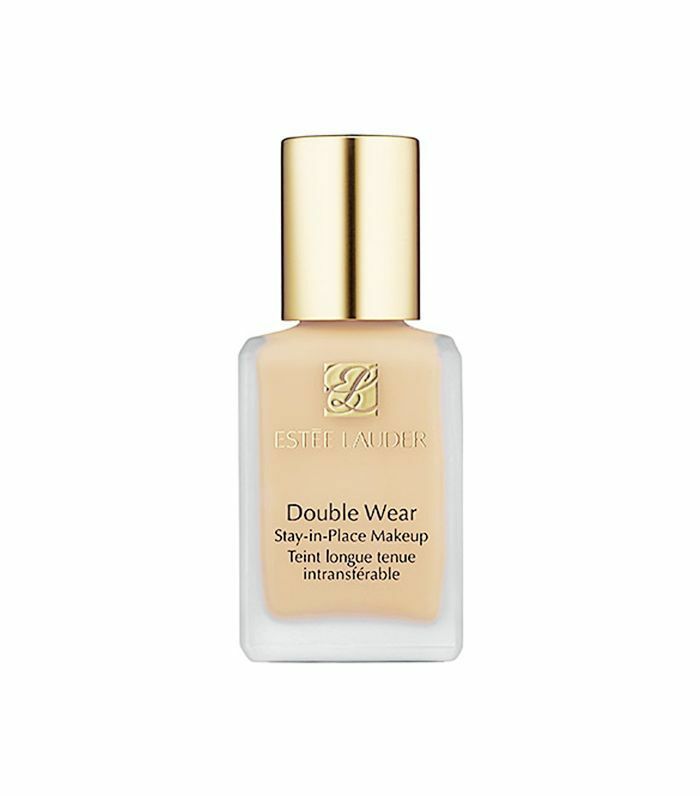 This luxurious, gel-based foundation actively hydrates skin while providing unbeatable coverage, preventing moisture loss with its oil-free, non-drying formula. Lightweight but packing a lot of pigment, this balanced formula is humidity and sweatproof, perfect for serving all your summer coverage needs. For day-to-night coverage, this creamy foundation promises to last all day, delivering a shine-free, matte finish to combat oily skin and summer sweat. This story was originally published on November 22, 2015, and has since been updated by Lindsey Metrus.